Dominic specialises in property law, conveyancing, building and construction, strata law, commercial agreements, insurance law, public and products liability, litigation, general insurance, insurance disputes and indemnity matters. Dominic is an expert in building and construction law and provides high level of expertise to his clients. His strength in this area of law is supported by profound knowledge gained through his experience as an Estimator and Contract Administrator in one of Australia’s largest privately owned construction companies. Dominic acts for some of the largest builders and developers in Australia. Dominic has handled countless matters acting for insurers and advising on a wide range of insurance matters, including unlitigated and litigated matters involving fraud, property damage, negligence, defective works, insurance coverage (indemnity) disputes, recovery action and insurance policy interpretation. 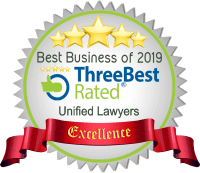 Dominic has acted and appeared for clients in a wide range of forums throughout Australia including Tribunals and Courts. 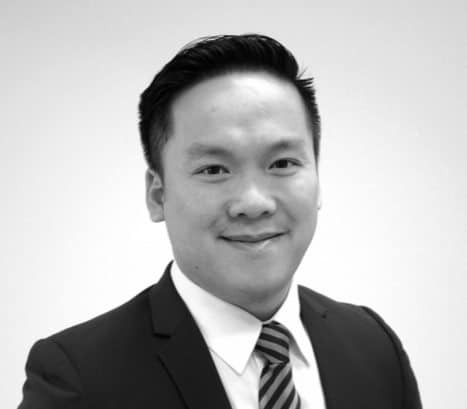 Dominic also speaks Vietnamese fluently and so is able to assist Vietnamese speaking clients with their matters. Dominic is a member of the NSW Law Society and the NSW Lawyers Civil Litigation Committee.